It’s true that travelling broadens the mind. You get to know different cultures, exotic places, and amazing people while you enjoy the ride and have fun. However, choosing the right luxury hotels to stay in the USA can be quiet an adventure because you can find many of them for different prices. 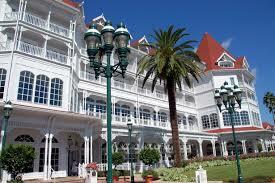 There are luxury hotels everywhere in the US with everything you have always dreamt of. However, there are some of them which are cheaper and offer top quality, service, rooms, facilities, surroundings and activities for you to do.